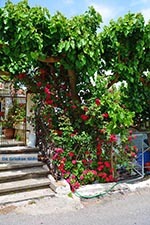 Elos. 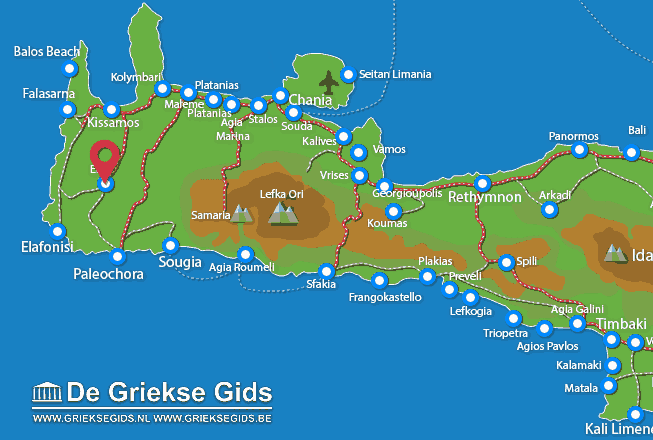 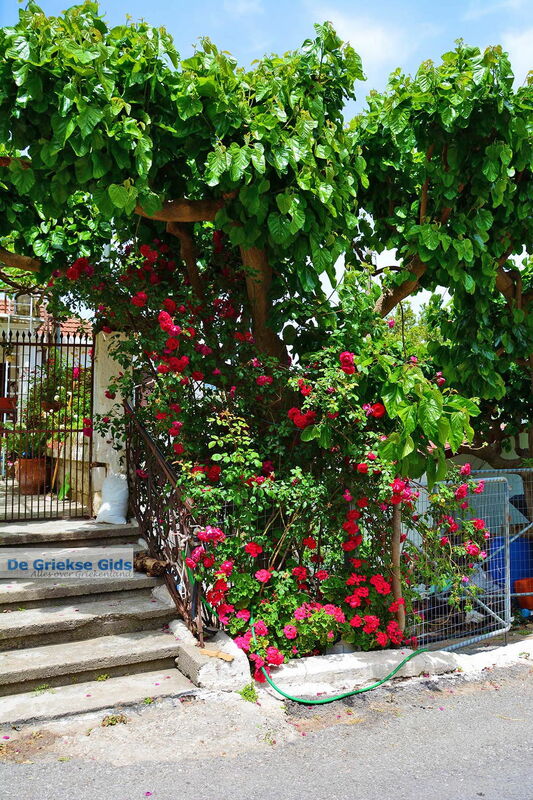 Elos is a traditional Cretan mountain village in the Prefecture of Chania on Crete. 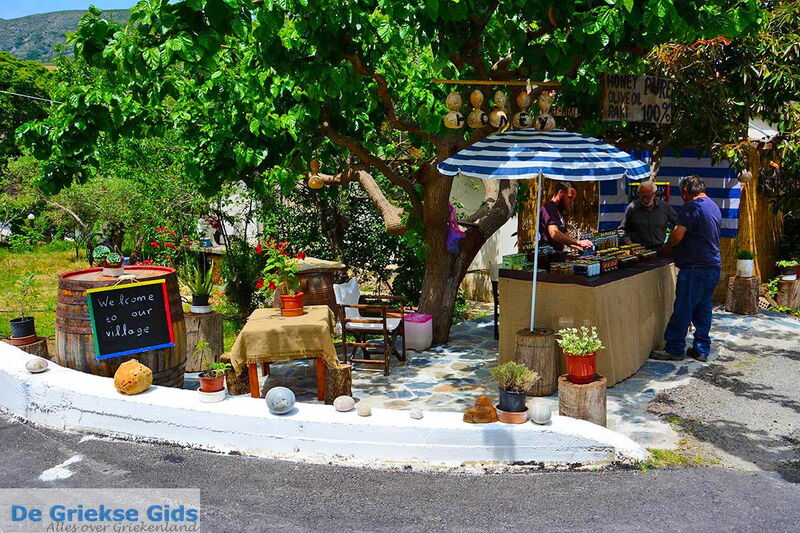 It lies on the route between Chania town and- Elafonisi and it is one of the last villages that you encounter before arriving at Elafonisi. 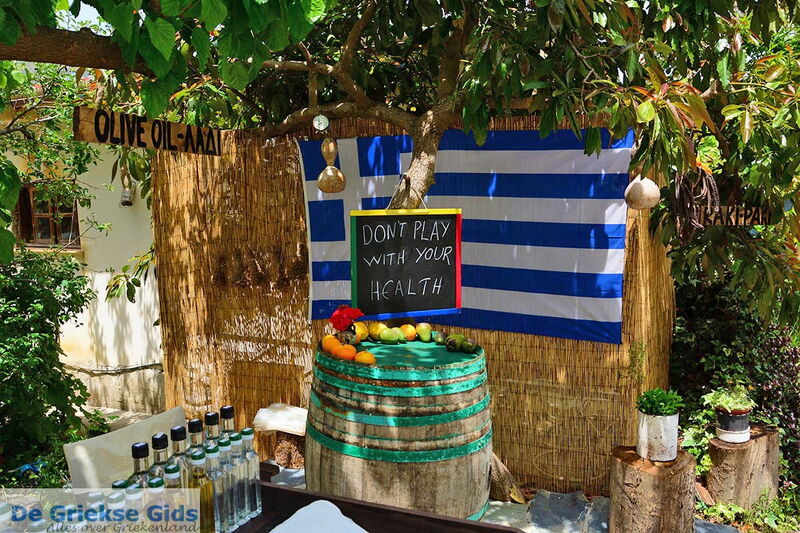 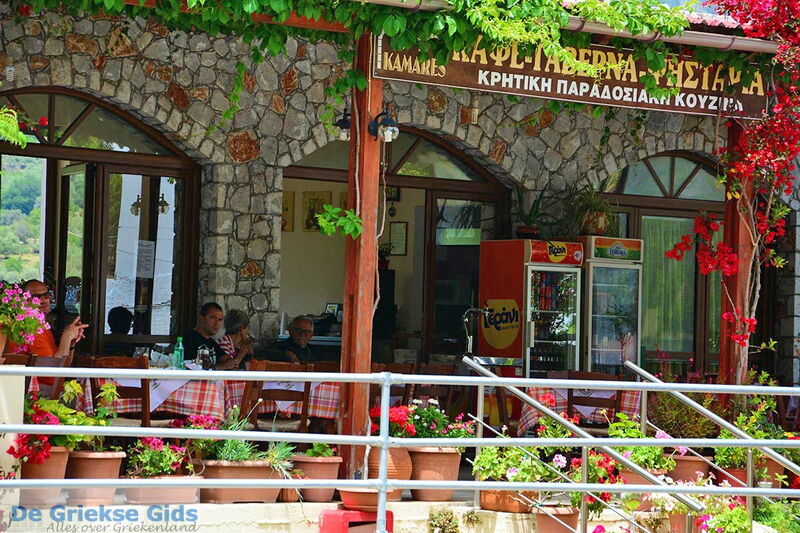 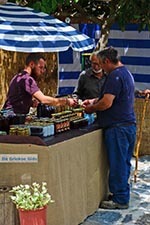 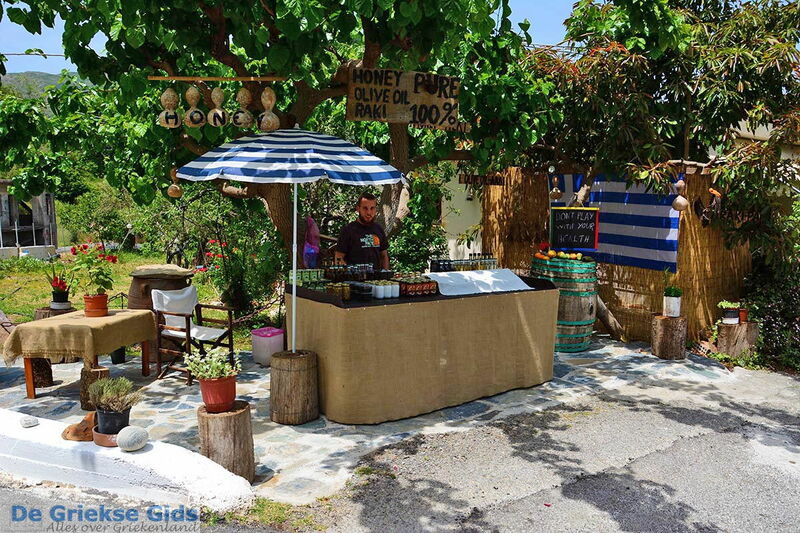 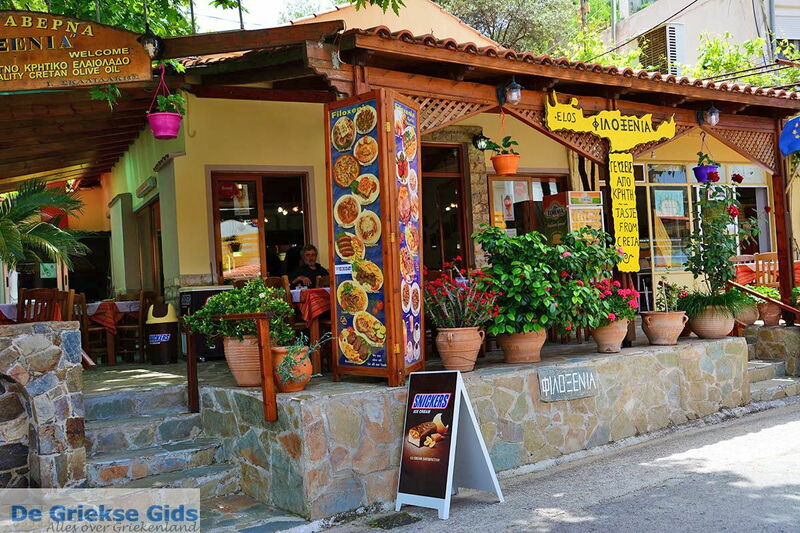 The village is very nice, there are nice tavernas and there are stalls selling local products, such as honey and rakomelo (raki with honey). 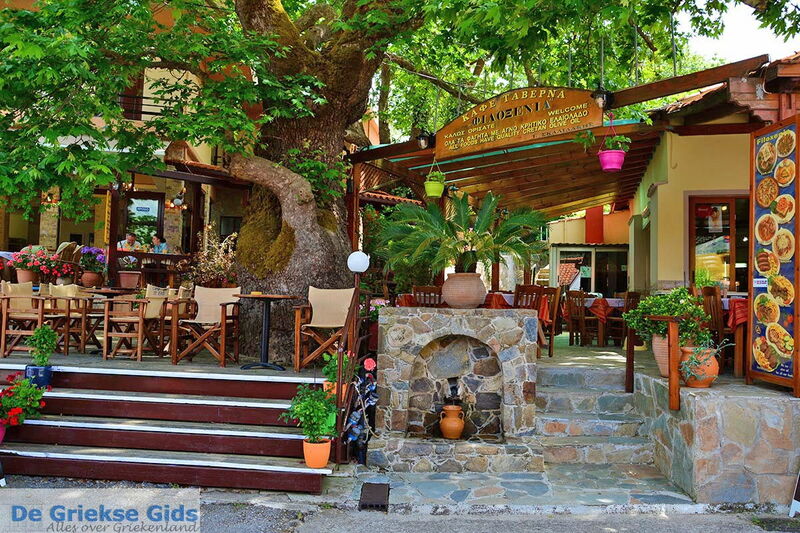 Elos is surrounded by lots of greenery; the nature here is very lush. 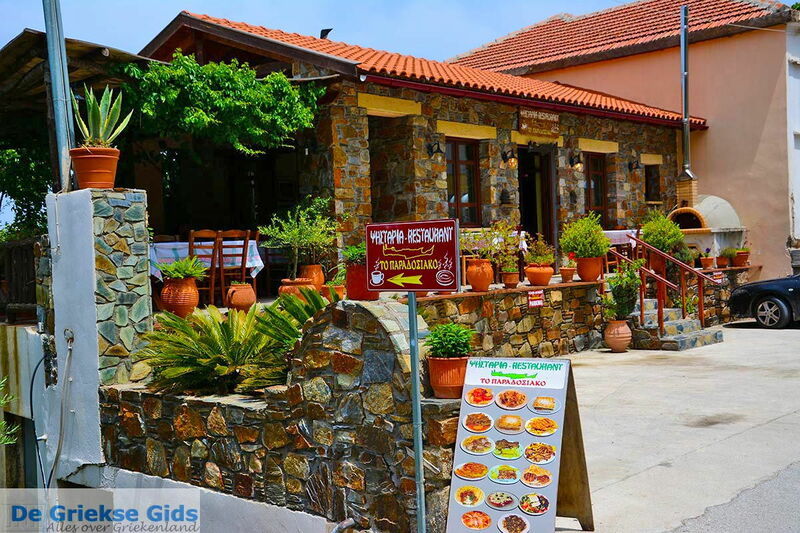 There are trails for hikers and there are hotels and apartments.In this region are several nice typically Cretan mountain villages The villages have a shared name: Inachoria.